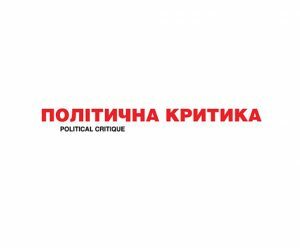 Political Critique Ukraine is a media project which aims to create and disseminate academic and journalistic texts that are critical of a status-quo. Political Critique Ukraine operates at the intersection of political, scientific, and artistic realms. It sees its goal in participating in a collective struggle against many inequalities existing in our society. It plays a milieu-building role and organises people around a common project, attracting contributors from different fields and then, creating an inspiring intellectual atmosphere, ignites a growing movement of activists and sympathisers, which develops into further institutions. This is how it began in Poland as well as in Ukraine.